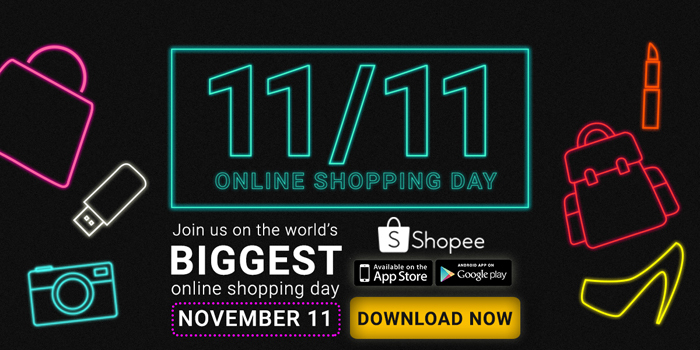 Shopee Celebrates 11/11 Online Shopping Day! Shopee is bringing the mobile shopping revolution to the Philippines, with its easy-to-use and safe mobile marketplace. 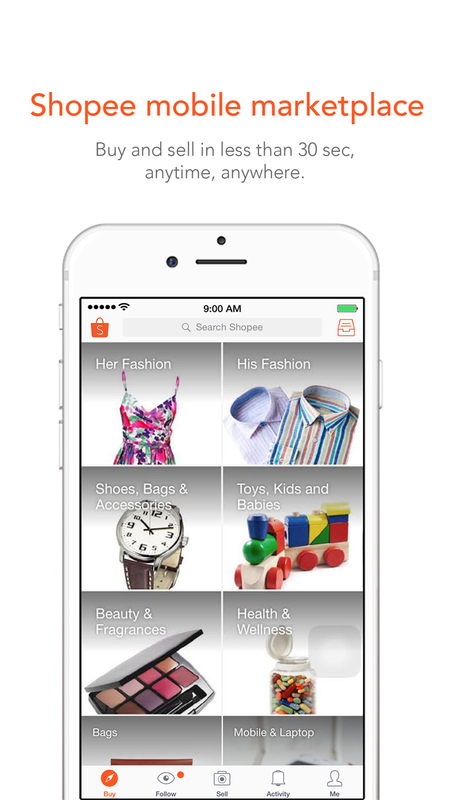 It is a platform where users can buy and sell online at no extra cost. It was launched in June 2015 and has since connected thousands of buyers and sellers to each other. It answers the many issues online buyers and sellers are faced with today like unresponsive buyers/sellers, unpaid items, and simply unreliable listings that results in unsuccessful deals. Plus, Shopee is completely FREE! There are no registration fees or commission fees that Shopee charges. Buyers and sellers are also covered by the Shopee Guarantee, ensuring each party protection from fraudulent transactions for all deals completed online.